The snow-clad mountains, the lush green valleys, the freshness in the air, tranquillity in the environment, these are few things that describe Himachal Pradesh at its best. And, there you go missing a big surprise that Himachal has got for its loyal travellers. The scrumptious food. From the road vendors to the authentic cafes and restaurant, the Himachali people will pour their heart out in their dishes. So, on your next trip to this beautiful state do not miss out on some of the mouth-water dishes that they have to offer you. Madra is originally a delicacy that belongs to the Chamba district of Himachal Pradesh. 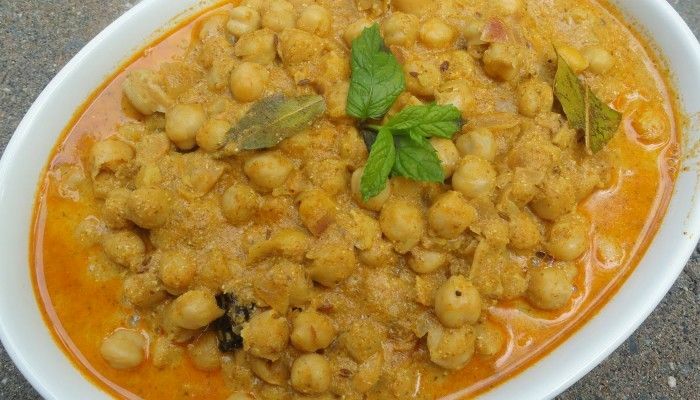 The dish mainly consists of the soaked chickpeas (chana) or vegetables. Cooked well in the oil and various spices such as cloves, cinnamon, cardamoms, cumin, coriander powder and turmeric powder enhance the taste of this dish. Madra is one of the dishes that represents the food culture of Himachal Pradesh. Every restaurant, every occasion, and the festival will have Madra offered to you with utmost love. Dhaam is a complete food that along with a great taste promises a healthy dose of nutrients. 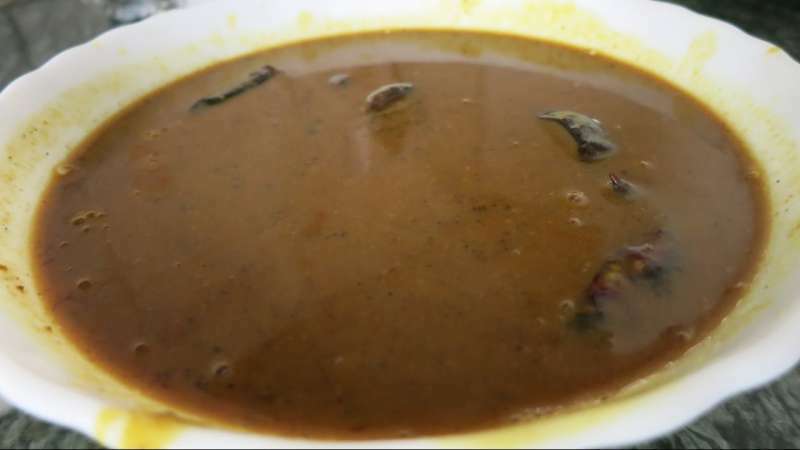 The dish includes dal, rajma, rice, curd, boor ki Kadi and is very well complemented with gur (jaggery). Dhaam is a plate full of delicious delicacies that are a must-serve on the occasions and festivals. The distinctive feature about this dish is that it is prepared by special chefs known as ‘botis’. To grab the best taste of Dhaam you must visit Himachal during festivals. Tudkiya Bhath is the authentic pulao of Himachal Pradesh that pahadi people cook in their own very style. What’s unique? The dish is not only cooked with Indian spices but an extra add up to the lentils, potatoes and yoghurt along with onion, tomatoes, garlic, cinnamon, cardamom provides this dish such a great taste that will make you want it again and again. For the best taste, Tudkiya Bath is complemented with mash dal and few drops of lime juice. A famous dish of Himachal Pradesh that is fondly eaten in the households of the Himachali people. 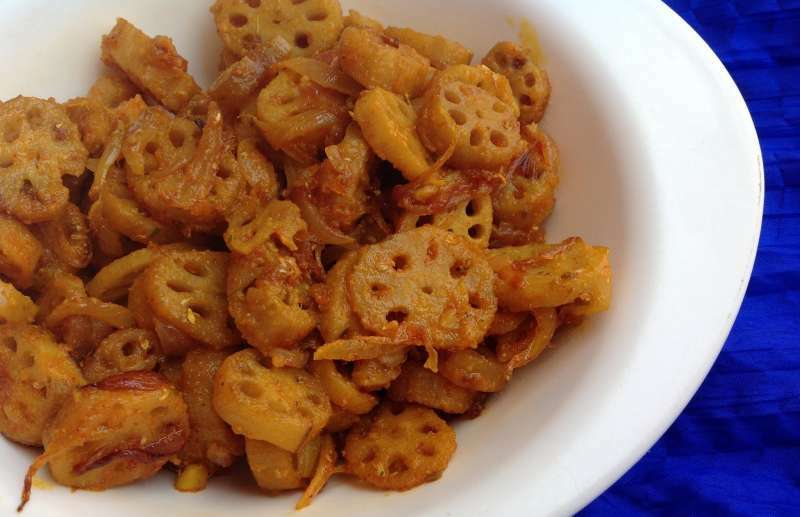 Bhey is a delicious dish which is prepared with the lotus stems. Thinly sliced lotus stems are then cooked in the ginger-garlic, onions and gram flour which adds the unique and great taste to the dish. If you are a hard-core vegetarian then nothing can serve you better than Chha Gosht. 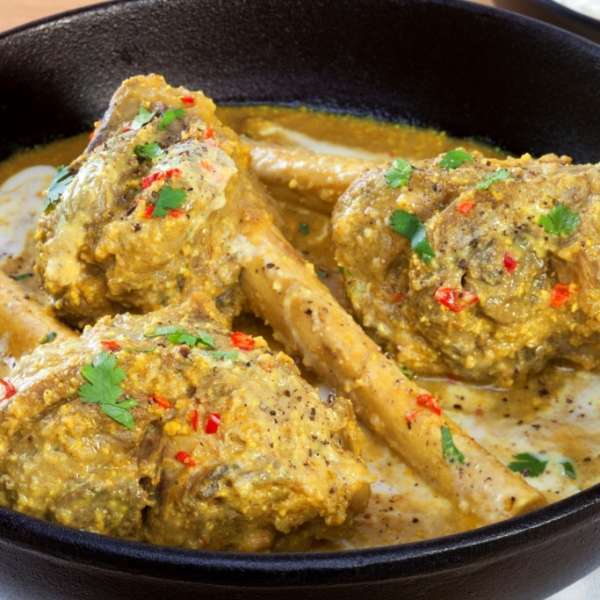 A typical Himachal delicacy, Chha Gosht is a scrumptious dish prepared with the marinated lamb which is further cooked in the gravy of gram flour and yogurt.The taste of this dish is highly enhanced when it is well cooked in the Indian spices such as cardamom, red chili powder, coriander powder, bay leaf, asafoetida and ginger-garlic paste. Made from wheat flour, Sidu is a local side- dish of Himachal Pradesh which greatly complements the main course of mutton or some vegetables. The preparation of Sidu is difficult and time-consuming, but for the taste that it renders, every minute of preparation is worth it. The wheat flour is kept for 4-5 hours for the yeast to settle down. Later, the dough is filled with fat and put on the direct flame to get the half-cooked dough. This partly cooked dough is then steamed to keep the taste and nutrients of the ingredients intact. 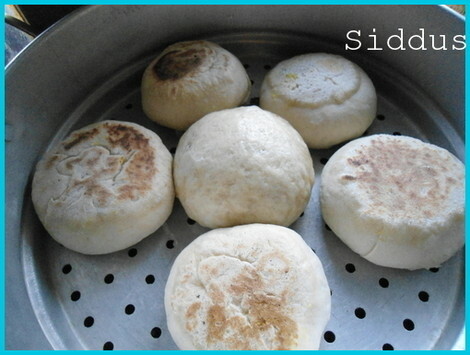 Sidu can easily be found in the local restaurants of Himachal Pradesh to give tourists a flavor of Himachali cuisine. Himachal have added a unique twist to popular Kachoris of North India. 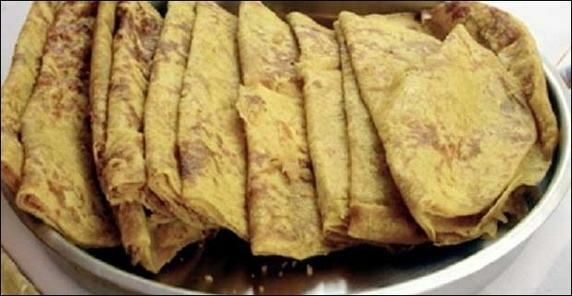 Babru is a flat bread which is prepared with the stuffing of black gram paste which is added to the kneaded dough. 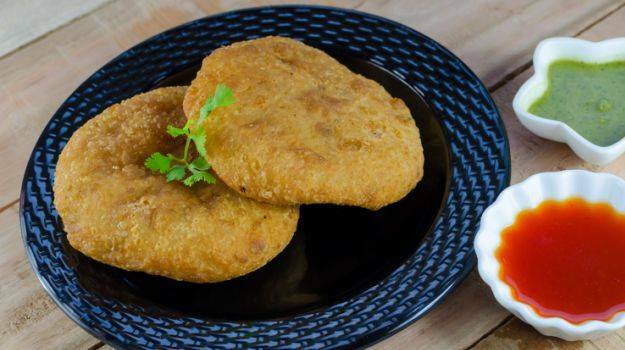 The crisp and the scrumptious taste that this dish has to offer will make you forget the conventional Kachoris of North India. Babru is best enjoyed with Tamarind chutney and it also complements the famous Chana Madra of Himachal cuisine. Aktori is a festive dish which is very much enjoyed by the people of Himachal Pradesh during their festive time. Aktori is prepared in the form of a cake or pancake made with the buckwheat leaves which is further cooked in the wheat flour. Although, the dish originates in Spiti Valley but it is frequently prepared and fondly eaten all over Himachal Pradesh. 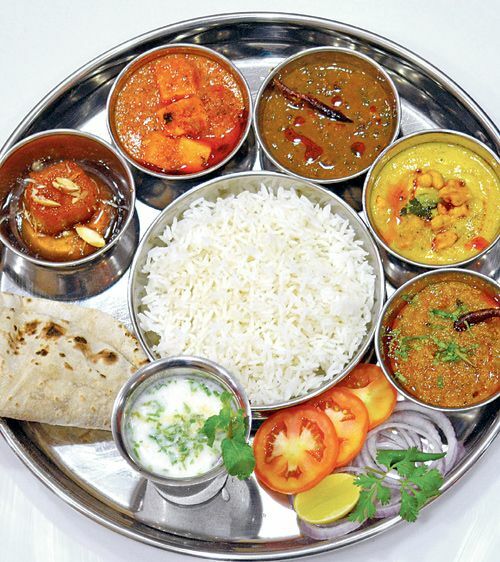 Himachal Pradesh promises a great number of non-vegetarian delicacies. Kullu trout is a famous dish of Kullu region which is prepared with trout fish. 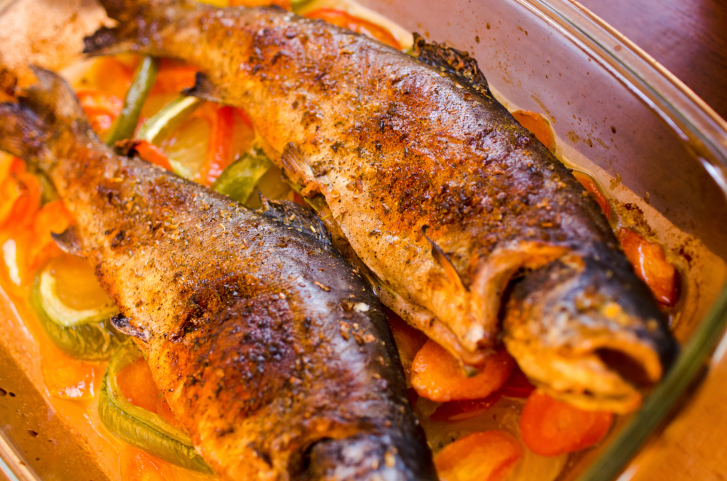 The marinated fish is cooked in the minimal spices to keep the nutrients and the original taste of Trout intact. The dish is best coupled with the number of boiled vegetables, and hence it remains one of the healthiest delicacies of Himachal Pradesh. 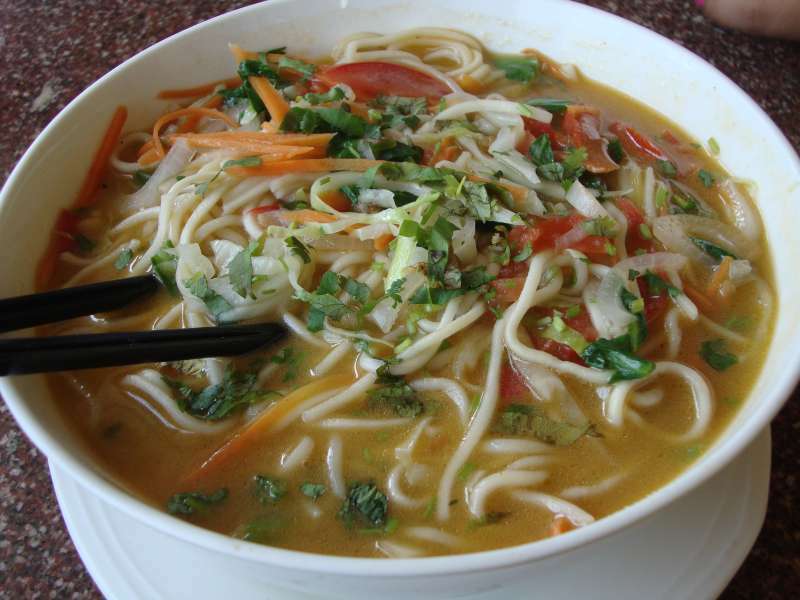 The food talk of Himachal Pradesh cannot be completed without including the Tibetan cuisines. Being an important Tibetan colony, the regional food of Himachal Pradesh is highly inspired by the Tibetan culture. The best of which can be found in Mcleodganj and Dharamshala. Momos remains the all the time favorites of Himachali people that. Apart from that, Thukpa, Tingmo , LuchiPoti, Thentuk, Naizha Cake are some of the dishes that can be enjoyed in the kiosks of Himachal Pradesh. Mittha is the sweet dish of Himachal Pradesh prepared on special occasions. 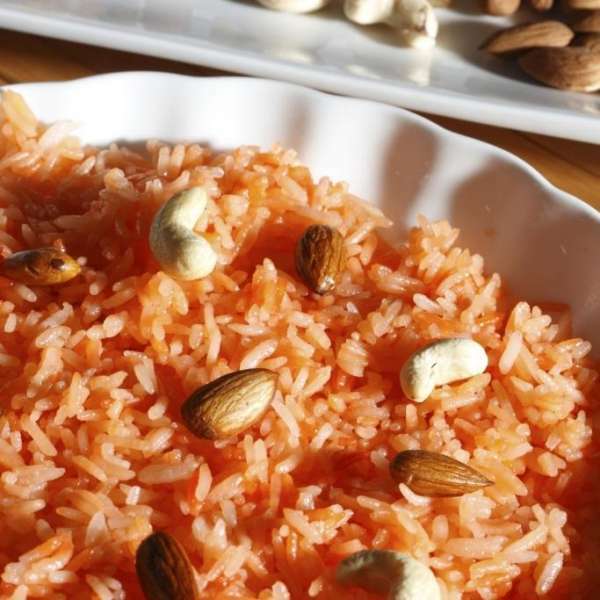 It has sweetened rice mixed with dry fruits and raisins. It is a traditional Pahari Dish which is sour in taste and is usually served with rice. 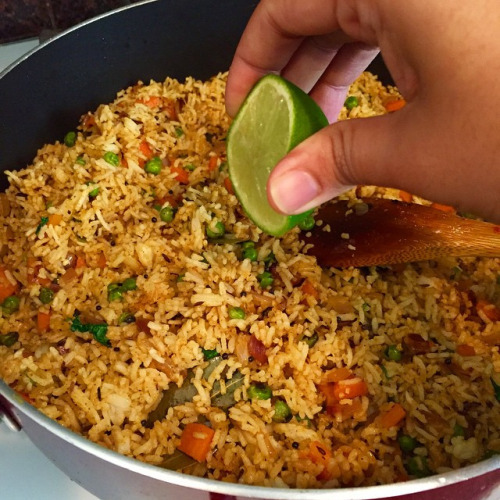 This dish is usually served with Madra. Now, you know what not to miss when in the region of Himachal Pradesh. These delicious delicacies just add an extra perk to your travelling experience. And isn’t traveling about experiencing the culture? 15 Cafes In Kochi To Satiate Your Taste Buds! 14 Places for Street Food in Bangalore: For all the foodies!